Last summer while I was walking through Istanbul with a couple friends, I couldn’t help myself. Even though it was easily ninety degrees outside I started humming this song. There was absolutely no way to avoid it. My Christmas senses had been triggered and they needed a release. Why is that? Because I had just walked by a vendor selling chestnuts that were roasted on an open fire. Of course, then we all had to turn around and buy some. Thing is, I don’t even like chestnuts. They’re OK, but the taste isn’t really my thing. I’d just as soon roast them and then feed them to the squirrels, pigeons, or whatever other random vermin (or kids) happening to be running around nearby. I am sure they would be much more appreciative of a warm snack. For me it isn’t about the taste. It’s all about the smell. There’s actually a lot of science demonstrating that the strongest and most poignant memories are the ones triggered by smell. The Proust phenomenon states that memories triggered by smell will always be more accurate, more detailed, and accompanied by stronger emotional attachments than memories triggered by other senses. Many studies, including one I was reading by the National Institute of Health have demonstrated the truth of this claim. They have even begun to measure just how much stronger smell related memories can be. The reason for this is because of where in the brain smells are processed and interpreted. It is right next to the areas of the brain dealing with memories and emotions. In fact the smell actually passes through both these areas (the amygdala and hippocampus) when traveling from the nose to the brain. So in other words, there is an emotional and memory trigger begun even before you realize what it is you are smelling. You might be yawning but I think this stuff is cool. The thing that I really love about this truth when it comes to Christmas is that there are some very unique smells I associate with the holiday season. 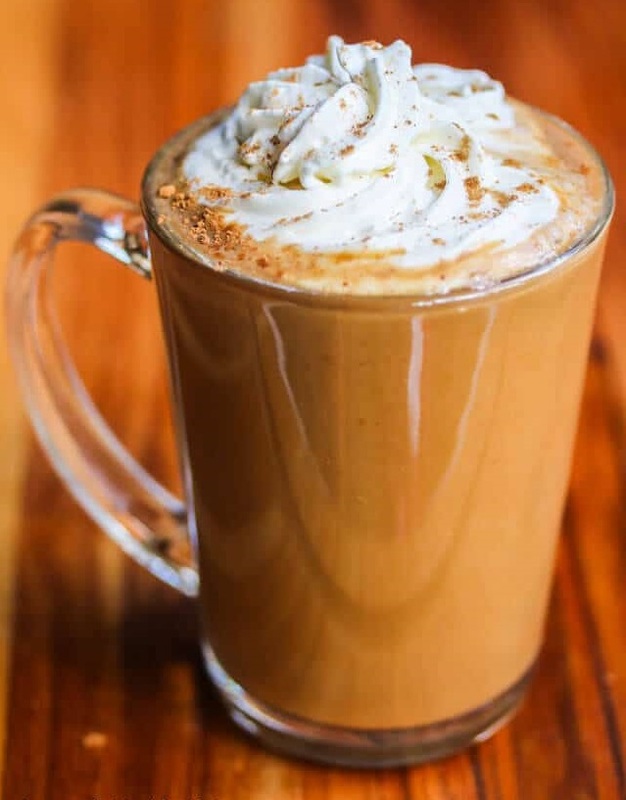 Of course the first and earliest scent in the season of smells is that of the Pumpkin Spice Latte. I guess technically it is more of a fall, Halloween, Thanksgiving smell. Still, it is one that tells me that the time is drawing near. In fact, I’m actually drinking one now as I sit at a Starbucks here in Antep typing away and listening to Michael Bublé. Like many memories, this one is bittersweet. It brings me back to another Starbucks on the Vestal Parkway with David Payne. Normally, his wife, son, and occasionally one or two other people would be with us but for some reason, this time it was just the two of us. He is sharing some memories that date back before I was even born and from there we move off into other deep, conversation. I’ve always respected him but in this short time together that respect grew exponentially. This will be the first Christmas his family will celebrate without him. He has finally lost a long, hard fought battle with cancer. Sticking with Starbucks, it is actually their version of apple cider that brings me closer to Christmastime. The very first time I had this drink I fell in love. Even though it has no caffeine, this drink has always been my favorite. 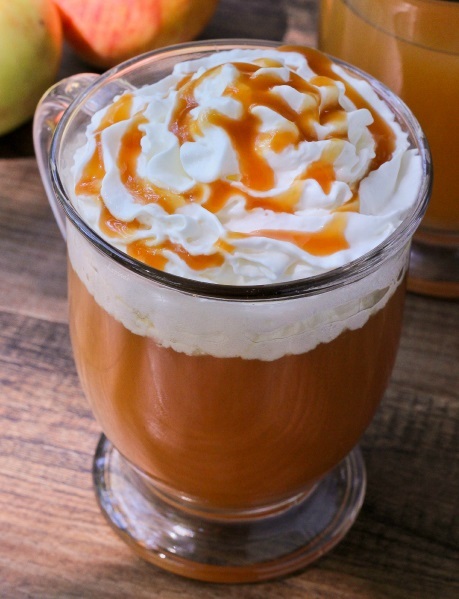 Honestly, I don’t even know what it is officially called because in thought and conversation I have always referred to it as “caramel apple goodness”. Easily a decade or more back I decided I was going to try and replicate this drink on my own. This began a tradition of me experimenting and playing around with various mixtures and combinations. I would then take these creations with me both to my mom’s house and to the Hampton’s (uncle, aunt, cousins) for all our holiday celebrations. Every time I smell cinnamon and apple it brings me back to my old kitchen. Like a mad scientist, I have a large pot being held close to a boil while I add bits of lemon, caramel, cinnamon, ginger, cranberry, and nutmeg to the hot beak and skiff cider. I actually do have exact proportions written down in my closet, but I haven’t yet tried to make the stuff since moving to Turkey. 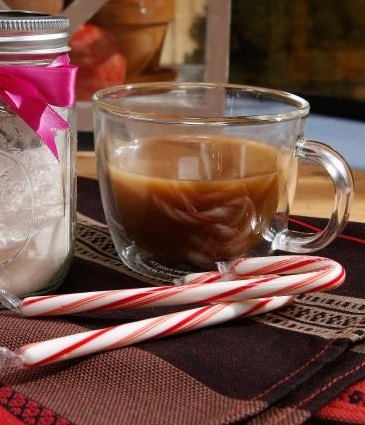 Roasting ham, pine needles, straight cinnamon, candy cane coffee, old spice, gingerbread, even stale popcorn… these are all more smells that can immediately trigger other Christmas memories. I am actually finding it hard at this point to continue to write as my headphones play on, now with Josh Groban. Just the thought of these smells is causing one memory after another wash over me. We have popcorn meant for stringing, but I’m in my red footy pajamas trying to stuff it into my sister’s ear. I’m sitting at the kitchen table on Ronnie Lane with a candy cane sticking out of my coffee cup reading while at least half the family is watching It’s A Wonderful Life. (What do you want? You want the moon? Just say the word and I’ll throw a lasso around it and pull it down.) A couple days after Christmas, it is maybe three or four in the morning at our house on Stafford Ave. I’m about to go down and play a few hours of Load Runner on the Commodore 64 before anyone can tell me no. First I want to make myself some toast but the cinnamon I used didn’t have sugar mixed in. I eat it anyways. We are at my uncle’s house picking out a tree to cut. It looks perfect out in the field but when we get to the house we realize it is a couple feet too tall. There are so many beautiful memories that are born in Christmases past. What are some of yours? What new memories will be born this holiday season? I know there will be many. When you get to one of those moments where “peace on earth, good will to men” becomes more than just a phrase, stop. Pause. Close your eyes and breathe in deep. Smell that? What is it? You have just sealed in that memory and emotion in the best possible way. This is the fourth song in a book series. To purchase them all, visit here. Memories of Christmas – always with Christ as the reason for Christmas. O what fun we had. I like this song too… the old fashioned voices are my favorites though… Rosemary Clooney, Bing Crosby, Dean Martin, Frank Sinatra, etc. I am sorry about the loss of your friend. I will be praying for his family. I’m glad you found my post the other day, because from that I found your posts and I’ve been reading them every day since then. I like your writing! Not yawning! I had no idea that was why smells are so nostalgic. My true Christmas smell is evergreen. Balsam, fir— walking in Maine woods smells like Christmas. And that lovely sense of safety and warmth I recall as a child at candlelight service surrounded by family, friends. Thank you for inviting us to remember. “You might be yawning but I think this stuff is cool.” This stuff is VERY cool! And by the way, when I read your description of seeing the chestnuts roasting on an open fire in Istanbul, I read the words with the tune to the Christmas carol playing in the background of my mind….